7 Popular Movies Whose Hidden Meaning You've Never Noticed! 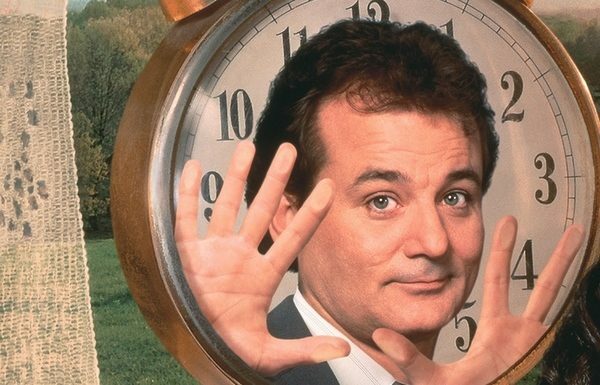 7 Popular Movies Whose Hidden Meaning You’ve Never Noticed! Like many art forms, a movie is usually layered with secrets the producers put inside to share a deeper truth of their message. They open a new dimension, a depth in which they put different messages so when you reveal all the layers you’ll understand what their true message really was. And for the ones who watch just for entertainment there is the first basic layer of the story. 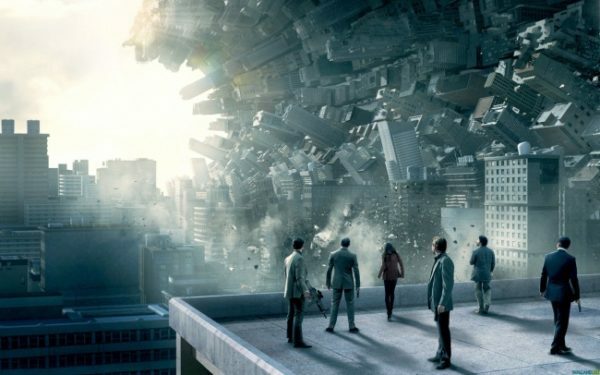 The movie Inception is a metaphor for creating a movie. Every member of the group has their own specific role that corresponds to that of the members of a film crew. Eames (Tom Hardy) is the actor who changes his appearance with ease; Ariadne (Ellen Page) writes the scenes; Mr. Saito (Ken Watanabe) is the studio director who pays for the project; Yusuf (Dileep Rao) is responsible for the special effects; Arthur (Joseph Gordon-Levitt) is the artistic director who helps bring the film’s concepts to life; Cobb (Leonardo DiCaprio) is the director — the only person who knows how everything should end. The group’s purpose is to implant an idea in someone’s head. Think about it — isn’t this the true purpose of any movie? The Matrix can be interpreted in a number of different ways. It’s overflowing with symbolism and secret signs, from Alice in Wonderland to the secret plans of Free Masons. Each theory requires a detailed explanation, so here we’ll restrict ourselves to just one of them — the most mysterious and intriguing one. 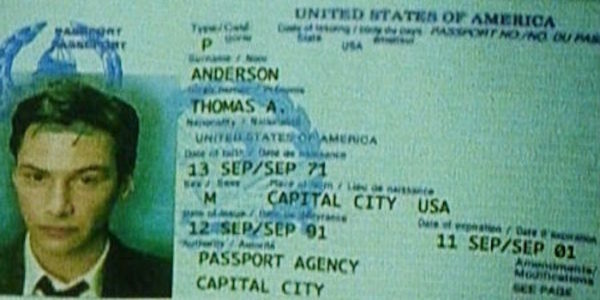 At one point in the movie, we see a shot of Neo’s passport. Sharp-eyed viewers may have noticed that it expires on September 11th, 2001. Remember that this movie came out in March 1999. Is this just a coincidence, or was there something deeper going on here? Whether this is evidence of a real-life conspiracy is for you to decide. 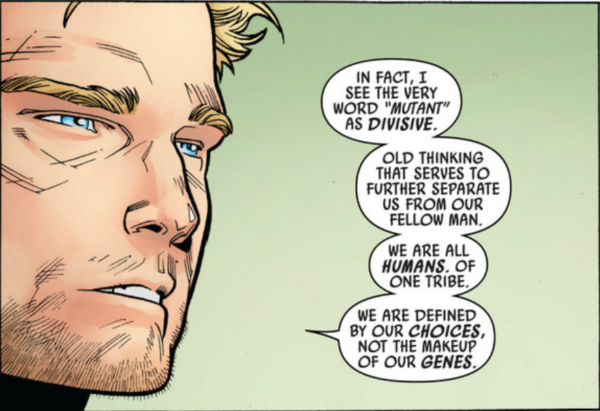 The first version of X-Men, which was written in the 1960s, was essentially an allegorical tale of the struggle for civil rights by certain disadvantaged sections of the population. This idea had less resonance by the time the film was made in the 2000s, although the issue of the rights of sexual minorities now makes it greatly relevant to our times once again. The slogans that appear in the movie — ‘We have to save our children!’ ‘Mutants will have equal rights as the rest of us!’ — are immediately recognizable to anyone who’s paid attention to such controversies in real life. Recall the plot here: the movie’s main character lives through the same day over and over again, until the moment when he understands what’s happening and manages to break the cycle. This is reminiscent of the philosophy of Buddhism: with every passing day, as with every new life, a person becomes closer to Enlightenment and ultimately achieves it. What if I tell you that YOU are reliving the same day over and over again? Here is an in depth article that explains why you are probably stuck reliving the same day over and over, and over, and over, and over again. And how to break free! The Lord of the Rings is an epic saga that can be interpreted in an incredibly diverse number of ways. Some people see a direct reference in this movie to the events of the First World War, others connect it to the history of relations between Western civilization and the East, and still others see in it the essence of ancient myths about good and evil. Parallels have also been drawn to the concept of Big Brother in George Orwell’s 1984. 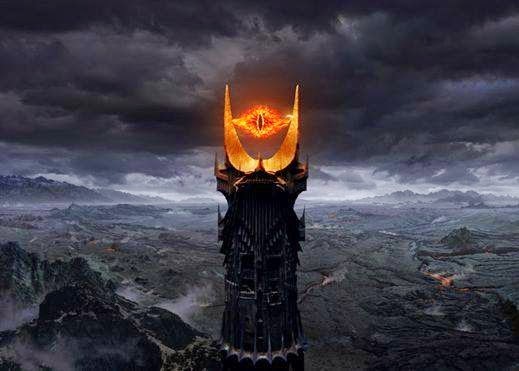 In all cases, the Eye symbolizes the idea of the creation of a totalitarian system of government — one founded on fear and violence. 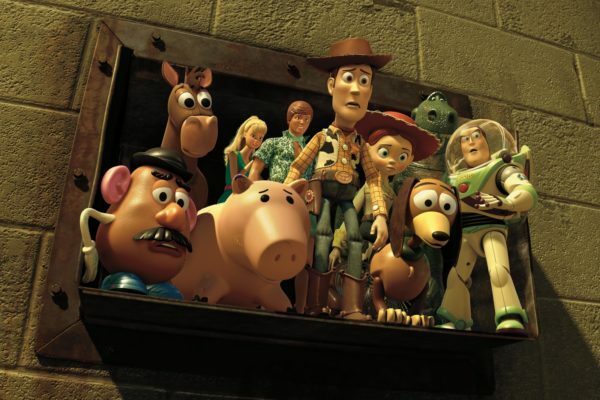 It may sound strange, but many people have seen a strong parallel with the Holocaust in the third installment of the Toy Story series. Think of the story: toys that have no more use for a now grown-up owner are put away in an attic. It transpires that they end up in a kindergarten classroom. This new location, for the toys, is similar to a real-life concentration camp, with Hitler replaced by the bear Lotso. The heroes of the story are similar to the Jews who managed to escape captivity. People who have voiced this theory also claim that the movie contains a reference to Anne Frank, whose family tried to hide from the Nazis in an attic, similar to where the toys were originally meant to be placed. This children’s story is another one that turns out to be complicated under the surface. 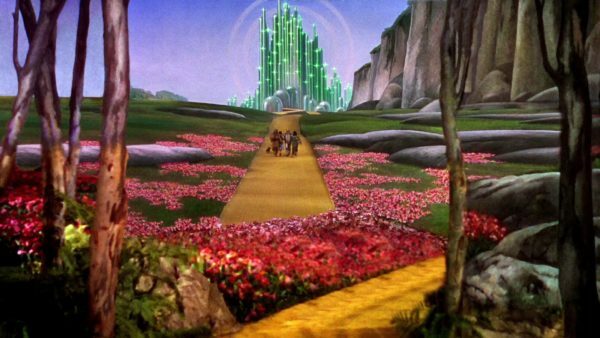 The Yellow Brick Road is a direct reference to the Gold Standard, whilst the movie’s heroes include poor farmers and a wizard (an authority that promises much, yet does nothing). The Emerald City and its masters symbolize the deceptive value of green dollar bills. This might sound like a contrived theory, but it’s hard to deny that the movie contains a whole number of allusions — so many, in fact, that a whole series of investigations have been conducted into it.